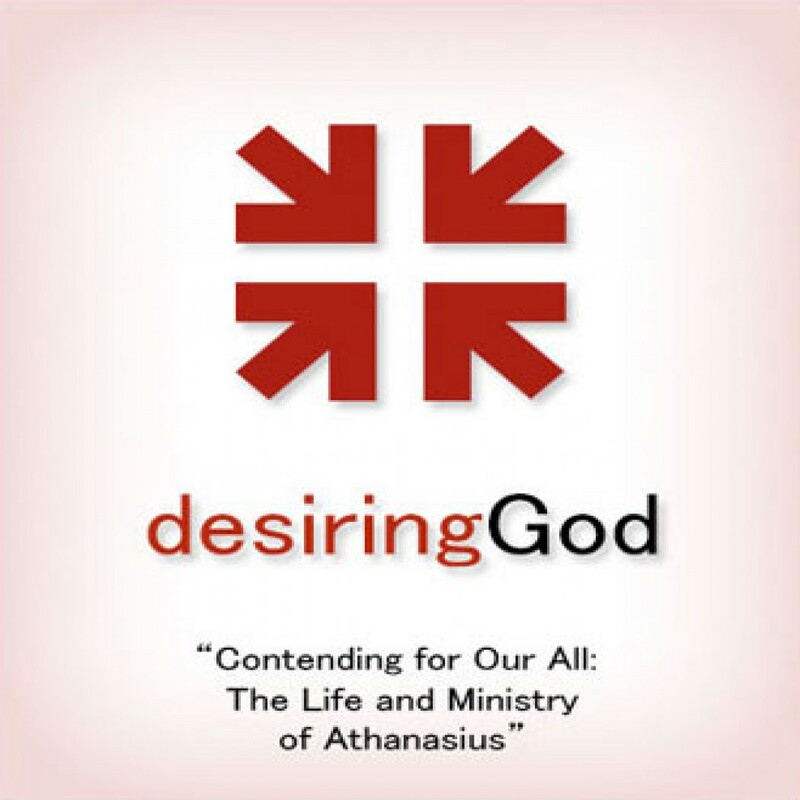 Contending for Our All: DG Sermon by John Piper Audiobook Download - Christian audiobooks. Try us free. Men of Whom the World Is Not Worthy is a collection of reflections on the lives and ministries of significant men of church history.